Look great with no hassle with this Easy Care T-shirt from Sanmar that looks terrific right out of the wash. Its wrinkle resistance makes them ideal for travel. 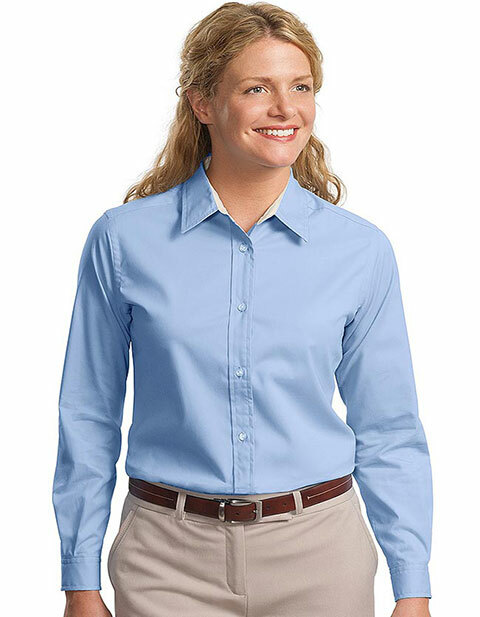 It is lightweight and comfortable and it is a perfect choice for uniform. It has a tremendous classic styling with functionality that never lets you down.